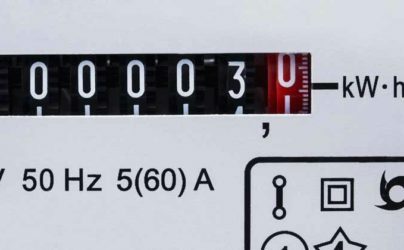 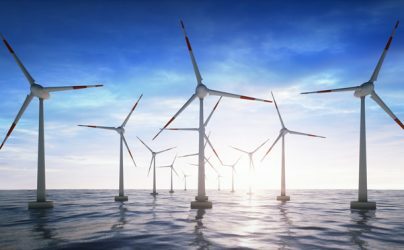 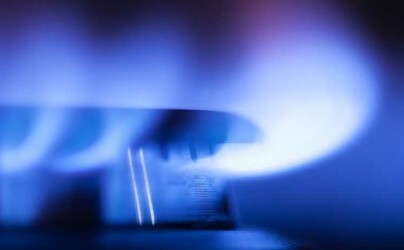 Under a new scheme, major provider Scottish Power are to start offering customers the ability to buy their energy in a novel way, purchasing day to six month long bundles rather than signing up to a conventional style tariff. 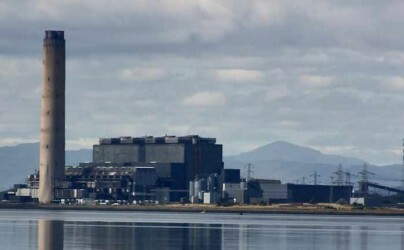 Longannet power station in Fife closed last Thursday, ending a near 50-year tenure and signalling the end of the production of any coal-based power in Scotland. 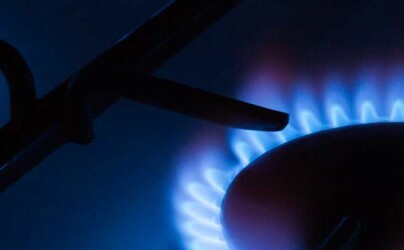 Scottish Power have become the third of the Big Six energy providers to announce cuts to standard gas prices, following E.ON and SSE, and undercutting both of them by 0.1%.